One Sunday a good few years ago, my husband and I were sitting rather innocently at the backbenches in church, beside one of the hottest new additions to the cradle roll within our modest family-sized congregation. Whatever transpired during the half-hour worship segment is still a mystery to me, but apparently, my husband did something strikingly sweet; he offered to carry a baby…that was not his own! He hugged him, cooed, cradled and rocked the charming little lad gently to sleep. This, coming from my man, was pretty unusual then. I could understand why. After all, we conceived half a year into marriage and have had kids prancing around us ever since. We’ve have not, up till now, graduated from diaper-changing rituals and a good night’s rest visits us at the frequency of an eclipse. But of course, those honeymoon thoughts would quickly evaporate with the sounds of our children bickering over more important earthly affairs – like who should sit at the left, right and centre of me. You see, we never thought we would have a larger than usual family. I remember years ago, struggling with some resistance in my own heart when I had to come to terms with the practical, economic and social costs of having children. I processed that over a few years where I transitioned gradually from a full-time working mum, to a part-time working mum and finally finding my footing and comfort level as a full-time stay-home mum over the course of a decade or so. These “labels”are really every woman’s necessary sojourn to navigate what she’s comfortable with and what’s best for her family, whatever the final outcome. Needless to say, my husband struggled too. Whenever I broached the possibility of having another kid, I swear he’d give me the evil eye. When confronted, he’d quickly attribute this to random dust particles invading his line of sight. Unfortunately, I had other compelling evidence; like the time he changed the topic totally to something random and inane(distraction), and the time he gave a wearisome look and gazed forlornly at his receding hairline (pity), or the many times when his eyes seemed deliberately glued to the TV news like he was concentrating really, really hard on a slow news night (tuning out). Transitioning from a dual income family to a single income family obviously needed some weighing in. It appears we were not alone. According to the recent 2015 list by the United Nations, Singapore’s Total Fertility Rate (TFR) figures have been nothing short of dismal. Our tiny state has topped the charts globally in many areas and holds a reputation as a country well-known for running with well-oiled efficiency. Ironically, we have been sorely unproductive in replacing ourselves; ranking 197/200 and trailing only ahead of Portugal, Moldova and Bosnia (World Bank,2015). 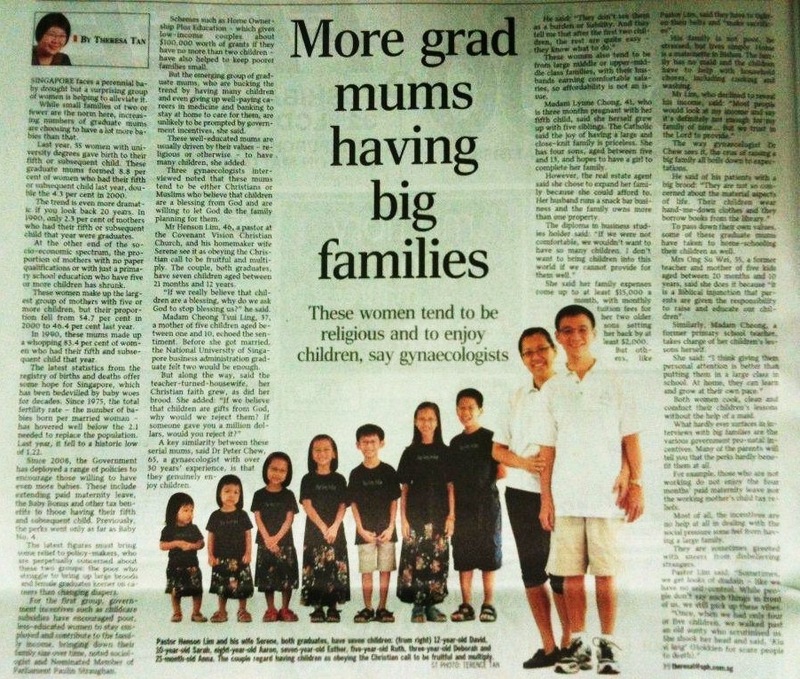 So what makes having babies in Singapore such an unappealing and unfascinating idea? “In his early 20s and recently engaged, Eric Tan thinks Singapore is not a country of family-oriented people. It’s a familar refrain and the media has played to its tune. Children require heavy commitments of time, resources and sacrifice. Let’s not get started on the naggingly stressful education system and inadequate work life balance. 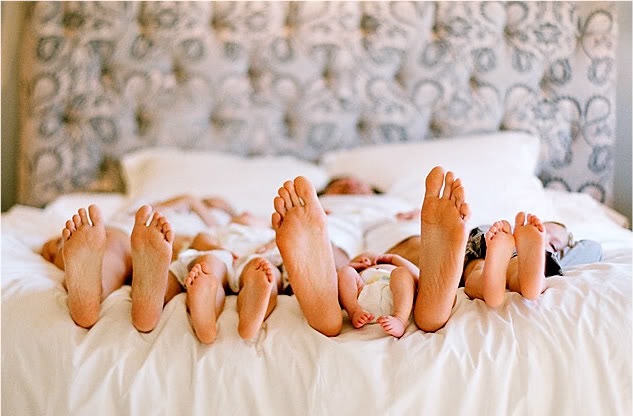 Going forward with our story, my husband and I have come a long way since that time and developed a renewed faith-based perspective on having children- we now are happy parents to five children. Together with my husband, we’ve often heard comments from friends and strangers that gush that we are very brave, patriotic and must love children very, very much. Otherwise, and for any other reasons, we might have completely lost our common cents (pardon the pun). Truth be told, we are none of the above but would like to think we still have a good head on our shoulders. What had changed? Simply put, our convictions. It was a journey from our head to our hearts. He continues, [“(My wife) Serene and I never started out wanting many children. Like every other well-trained Singaporean, we were happy just to have two. And interestingly, it was after having two that we were convicted by the Lord. If we said we trusted Him, would we trust Him with our family size? If we said we believed in His provision, would we believe Him to provide for all of us? If we agreed that children were blessings, would we allow the Lord to give us more of these blessings? I want you to know that we struggled to say “yes” to the above questions! And the biggest barrier was not whether we were called to have a big family or not, but pure selfishness! Yes, plain ol’ selfishness on our part! Like many others, Serene and I also wanted control over our freedom, time and money. We wanted to do what we wanted when we wanted. We wanted to have enough to spend on ourselves, to live comfortably and luxuriously. Any person knows that once he or she becomes a parent, their time is no longer their own! And if that is true for one child, can you imagine if that is multiplied many times over?! No thanks, Lord. Here I am, bless them! Trust me, this blessed couple has my utmost respect because they speak the truth in love. If you start calculating and doing a cost-benefit analysis of having children, you might have completely missed the point. Having children is not an issue of the head. It is an issue of the heart. It doesn’t have to all make sense and you don’t necessarily start out having the means to cope nor having all the answers. Rather, it takes simply Faith and Obedience. Undoubtedly, the popular two-parent, two-children family model is neat, reasonable and practical but anything more than that seems to upset the balance and rock the boat. The common, often-fearful conception is a picture of toil; of mother and father, shouldering a life of hard work, trying their best to provide for a big household of little ones amidst the inflating demands of work and life. As Christians, we often talk about surrendering every aspect of our life to Him; our time, our money, our possessions, our space but what about our families, our family size or even our desire to have or even not to have children? 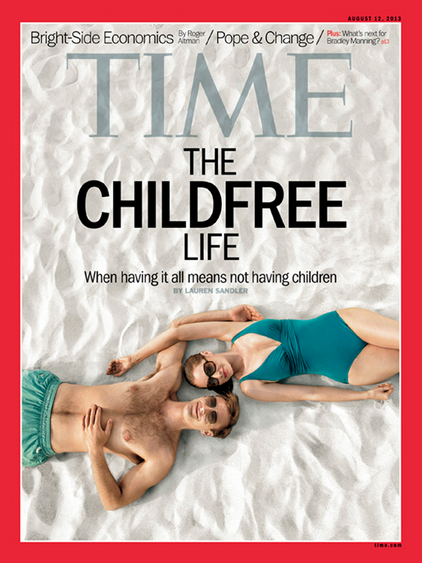 It’s easy to close up to the idea of having more children when we live in a society where time and the pursuit of self is revered and material costs of living are rising by the day. A reward! Not a burden! A blessing, not a liability! Indeed, our children are a blessing and a wonderful gift. We are honoured to be entrusted with these precious ones for our time here. Having children prunes us from deep within, and causes us to derive a greater meaning and pleasure in all that we do. We do not count on an early retirement but we look forward to walking hand in hand with them towards the eternal plans and purposes of God- a lasting inheritance of God’s redeeming work through all generations.